Winter is here. 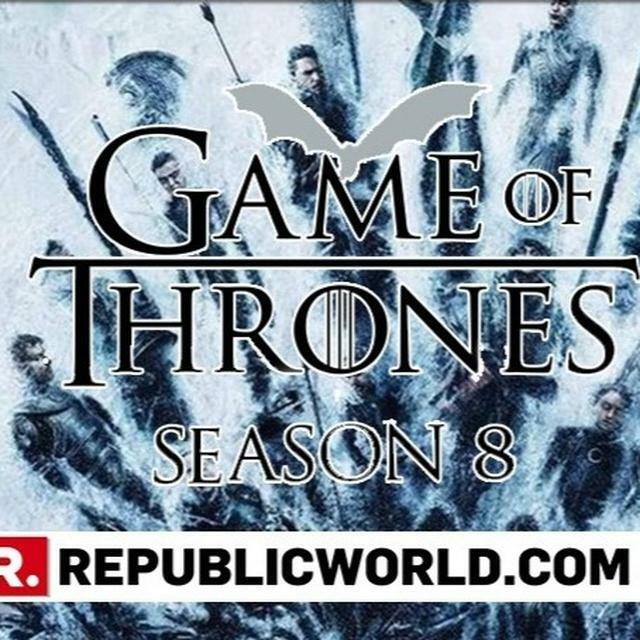 Season 8 of Game of Thrones debuted on Monday morning, right on cue, at 6:30 am IST. Here's a 10-point review of the events of the first episode. 1. 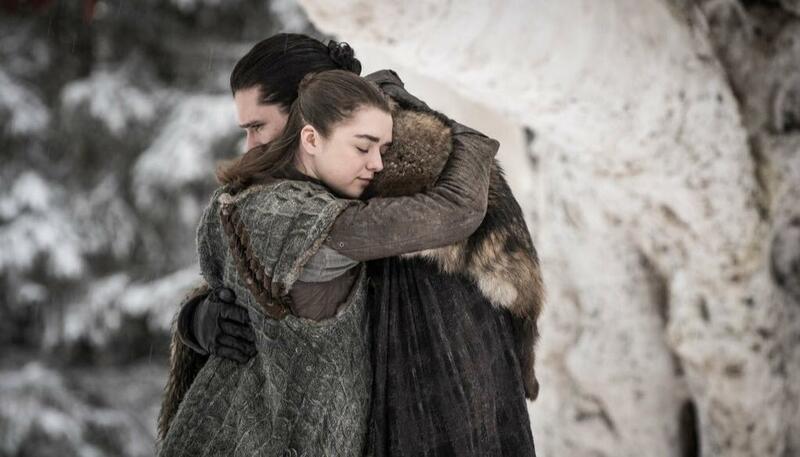 First episodes of Game of Thrones seasons generally follow a 'meet and greet' pattern, attempting to knot up the loose ends and setting the context for what is to come. In this case, that particular aspect went on overdrive. While there weren't many intense action sequences or startling revelations, it did make clear that the niceties in the show are dispensed with, the years-guarded secrets have been revealed, and all of it pales into insignificance in light of the war that is to come. But does everyone concur with this? One would think only Jon Snow does. 2. It's impossible to not mention the new opening sequence. It had probably been coming for a while now. 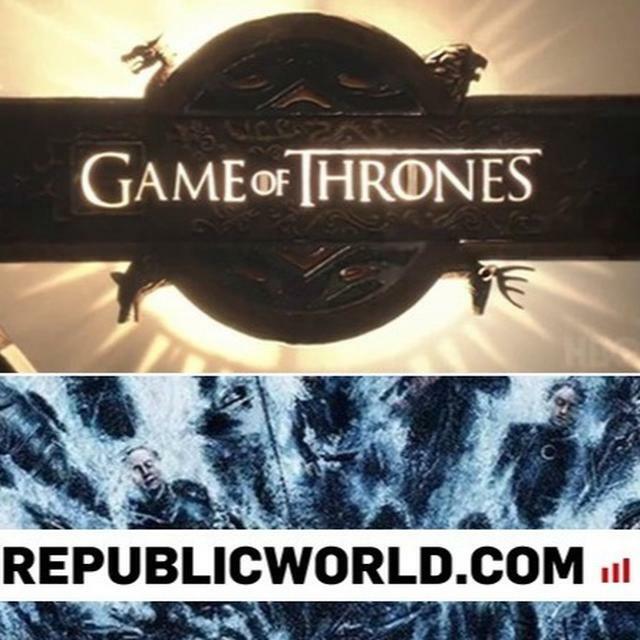 There was word online about how the sun may be blotted out, or that large parts of the north would be frozen, or the wall shattered, but it was all presumed to occur on the motif of the original Game of Thrones intro animation. What fans got instead was a completely new and jaw-dropping opener. There appear to be only three places that matter. The Wall which now has a fairly large gate in it, Winterfell - its Wierwood tree, crypts and great hall, and King's Landing. 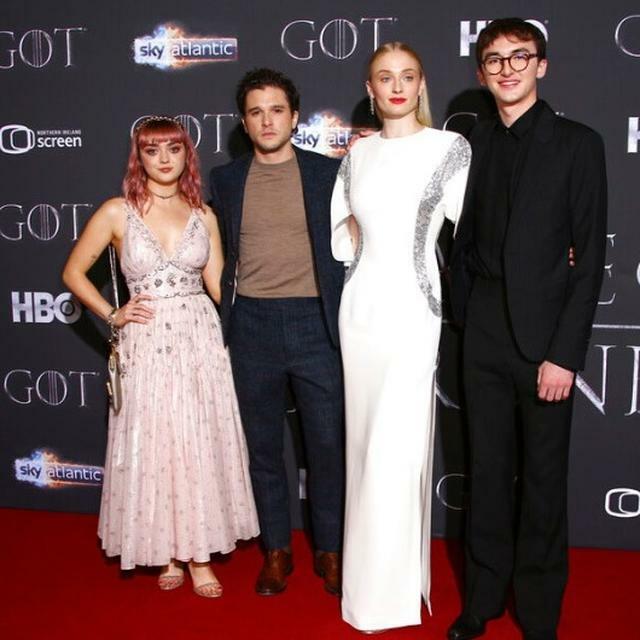 There are other holdfasts but it's not so much about the Seven Kingdoms anymore as it is about one king, two queens and house Stark. 4. Dany's welcome to Winterfell was frosty in more ways than one, and one can't even say she didn't try. The sneer on Sansa's face was visible from a mile off and the Targaryen queen was clearly signed by the simultaneous imperiousness and emptiness of the Lady of Winterfell's 'Winterfell is yours your grace'. Bran, on the other hand, would have made his mark in another manner, to both Dany and Jon. It is unknown what knowledge they had about the fate of Viserion but if they were surprised that he's now the Night King's steed, they didn't give it away. Perhaps they expected the worst. Still, Jon and Bran haven't talked strategy yet. It remains to be seen what Jon makes of the Three-eyed raven. 5. Has Arya changed at all in the last seven seasons? It's almost deja-vu. Her not meeting Dany was the big miss of the first episode, and it'll be interesting to see what happens when they do. With Arya, looks are always deceptive. Neither Dany or Jon know she's a Faceless Man, or that she has prowess with her Needle and Valyrian steel dagger that they know not. Still, she's met some of the others, the Hound included, and also had a brief 'sparks flew' moment with Gendry. What does she want him to make for her? 6. Further South, there's a pervading air of loneliness. Cersei has Qyburne and the Mountain, and they're hardly a can of laughs. The splendour of the Great Keep's great hall is somewhat lessened and the Golden company doesn't seem golden enough to brighten things up. But Cersei has a plan, that's for sure. She's taken Euron as her consort - and he doesn't know she's already pregnant. 7. Perhaps the one thing that happened that may quantify as jumping the shark a bit is Jon riding Rhaegal, and it's a big deal. Dragons are picky about who they let on their backs - that much was made clear even in this episode. And it was a fairly big concession by Dany to let him do it, 'love' possibly having as much to do with it as their alliance and the war to come. There was also a 'Jon and Ygritte in a cave' sort of moment between them when Dany said they could be at the picturesque waterfall for a thousand years. He probably noticed. 8. It was meant to be a gracious friendly meeting, but when you find out you killed Samwell Tarly's father and brother in exchange for him saving your friend Jorah from certain death, things have the possibility of turning awkward. She was forthright, he was in tears. But he's not asking Jon to lop off her head and that's just a sign of what Sam's like/how poor their combined situation is at the moment. 9. The Sam-Jon meeting in the crypts and Jon-Sansa meeting in her chambers are very revealing. Jon has a decision - should he spill the beans on his newfound heritage and bring himself and Dany out of their temporary honeymoon? He loves her, that much is mostly clear, but does he do so recklessly? Will he tell her? How will she take it? 10. Up north, it's just good to see the defenders of the Wall alive. They're now at Last Hearth while the Whitewalker Army is between there and Winterfell. Surely they're only talking about doubling up on horses to make it to the Stark stronghold because they have numbers that could make a difference. Right? Emmy Awards 2018: Best Red Carpet Looks!